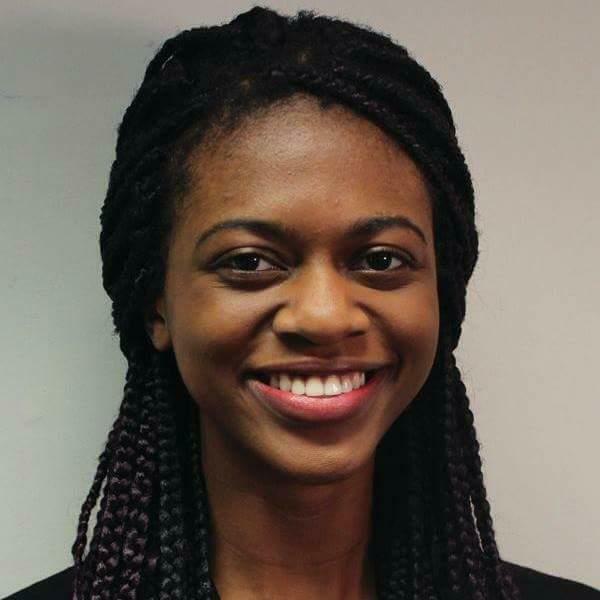 Originally from Nigeria, Boma has lived in Botswana and the United States, and is happy to call Victoria home. She founded SNIWWOC in 2014 after experiencing frustrations with the lack of culturally sensitive reproductive health support in Victoria, BC. Selina is a queer Indigenous woman from Tsleil-Waututh Nation. She currently lives in Lekwengen and WASANEC territories, and is a student at the University of Victoria completing a Gender Studies degree. Originally from Puerto Rico, Illy is currently a PhD student at the University of Waterloo. Her research focuses on the links between coffee and food sovereignty in Puerto Rico. Based in Vancouver, Michelle brings to SNIWWOC diverse experience in higher education and IT/Tech. She is an avid writer and poet, and enjoys exploring reproductive justice through her work. waaseyaa’sin Christine Sy is an Assistant Professor in Gender Studies, focusing on indigeneity and decoloniality. Formerly a counsellor for Indigenous and non-Indigenous youth in conflict with Canadian law, she comes to the academy as a second career. Ella is currently working to obtain a Bachelor's degree in Education. Ella grew up watching her mom work as a Midwife, which helped develop her interest in reproductive justice. As a Black woman, Ella is extremely passionate about any work helping WOC in their fight for justice and equality. Ella is responsible for multiple day-to-day administration tasks, event support, and fundraising. Freshly arrived in Victoria, Camille is finishing her bachelors in Communications at Royal Roads University. With a background of communications, she focuses on the stories that need to be told and advocating for women. As a WOC and a firm believer in the need to fight for health and reproductive rights, she is eager to help arrange support and education to those who need it. During Camille's practicum, she will coordinate fundraising and event planning for SNIWWOC's Annual Cocktail Fundraiser. Originally from Japan, Kaoruko has also lived in Alabama and Vancouver before moving to Victoria. She is currently studying International and Intercultural Communication at Royal Roads University. Kaoruko is responsible for coordinating monthly SNIWWOC events, and serves as the point person for various organizational projects and campaigns.